The aromatic Puro teas come from all over the world. 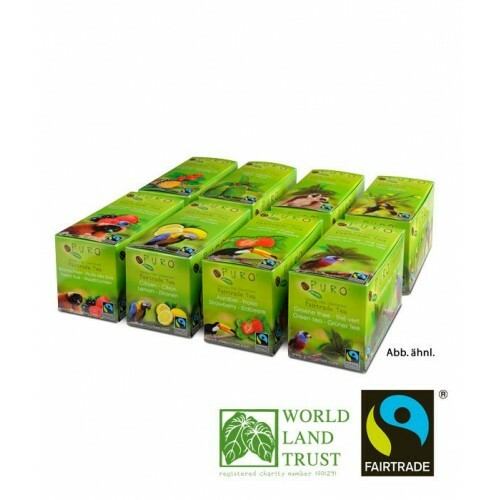 They thrive under the watchful eye of their breeders, who understand their craft. 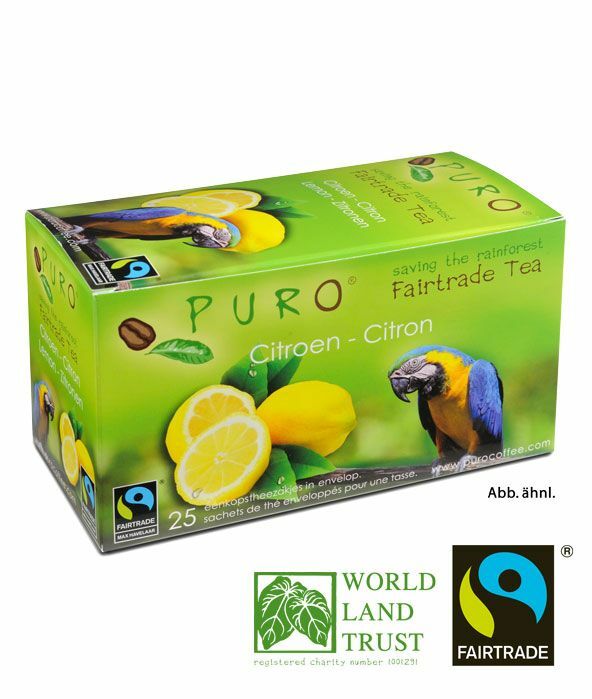 The people who grow our delicious Puro tea have been committed to respecting sustainability and their environment. 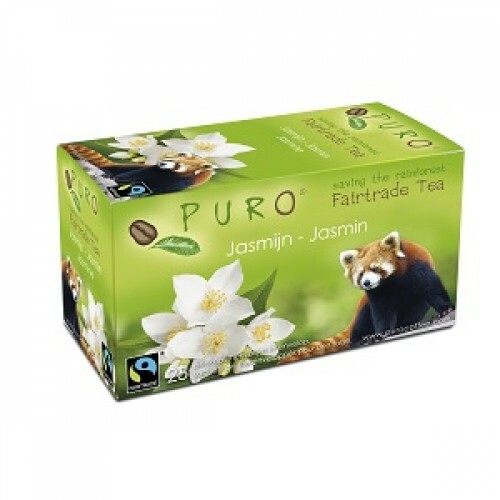 In return they receive a fair price for their harvest. 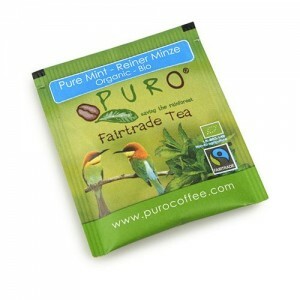 With this money you pave the way for a better future for your families and your country. 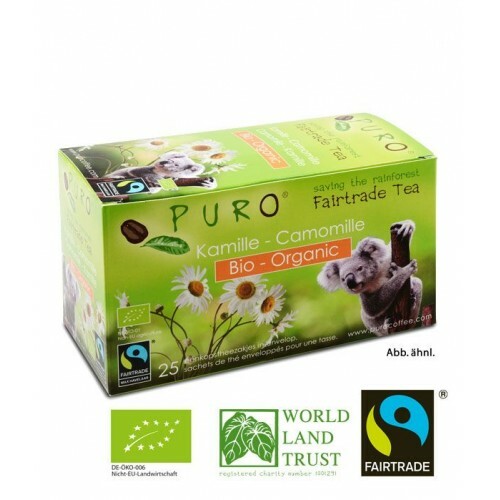 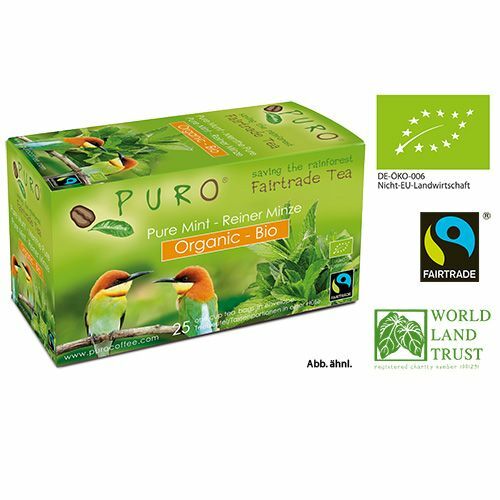 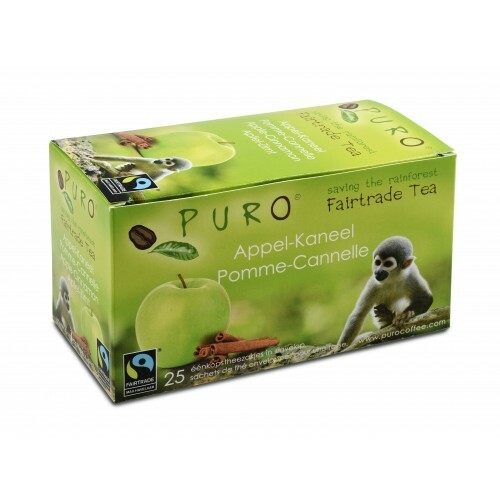 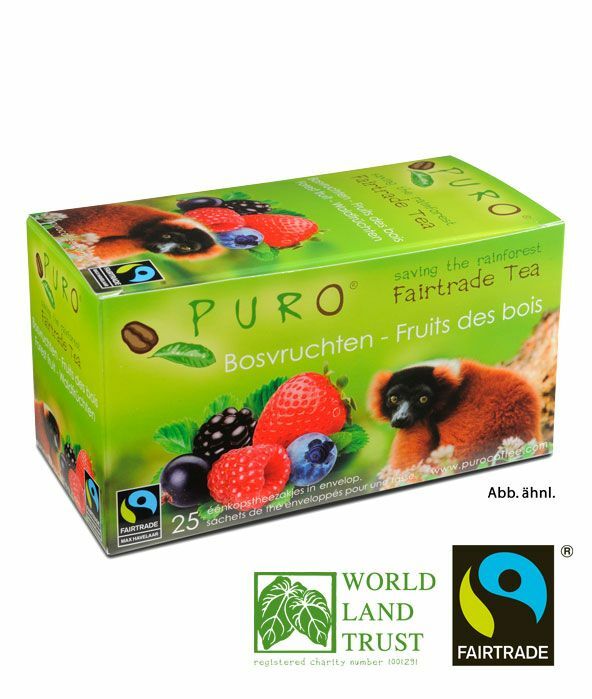 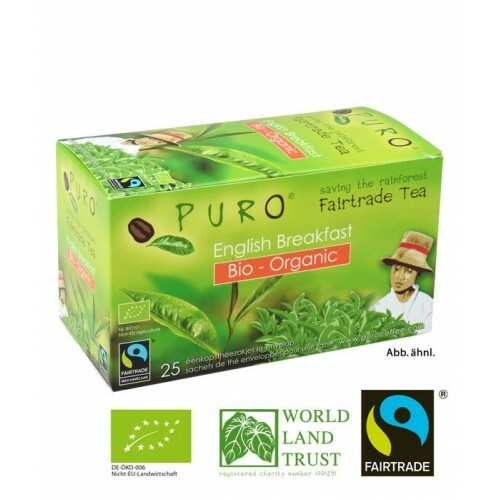 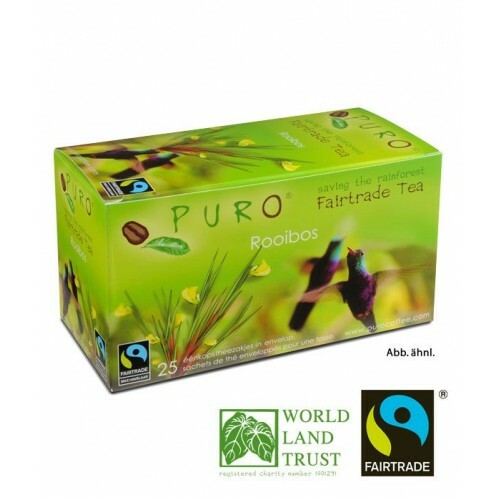 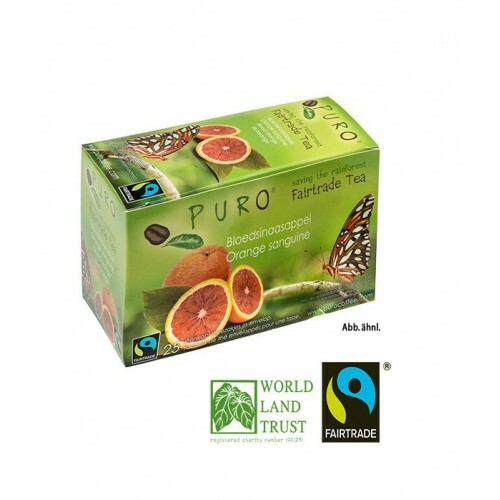 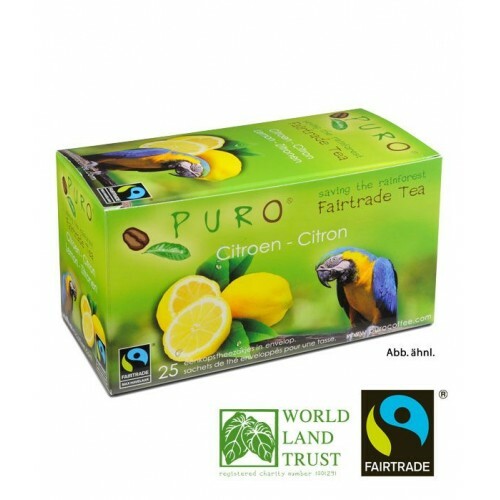 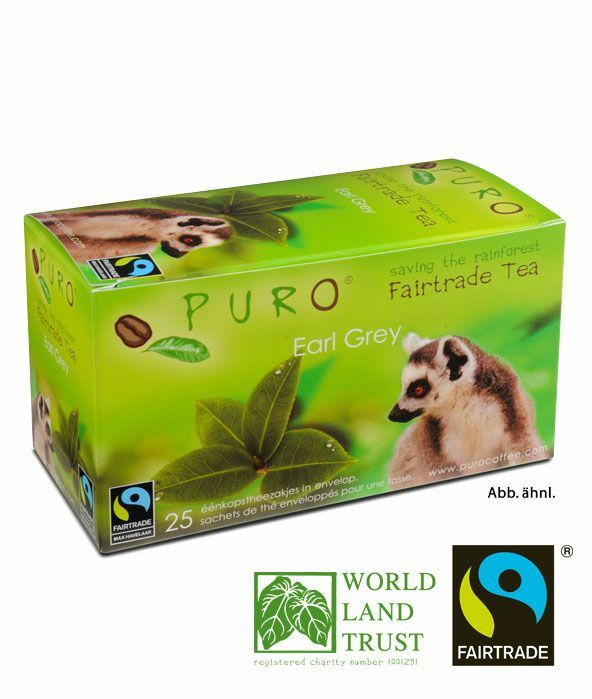 Puros fair traded teas are sure to please any taste with their fruity aroma.